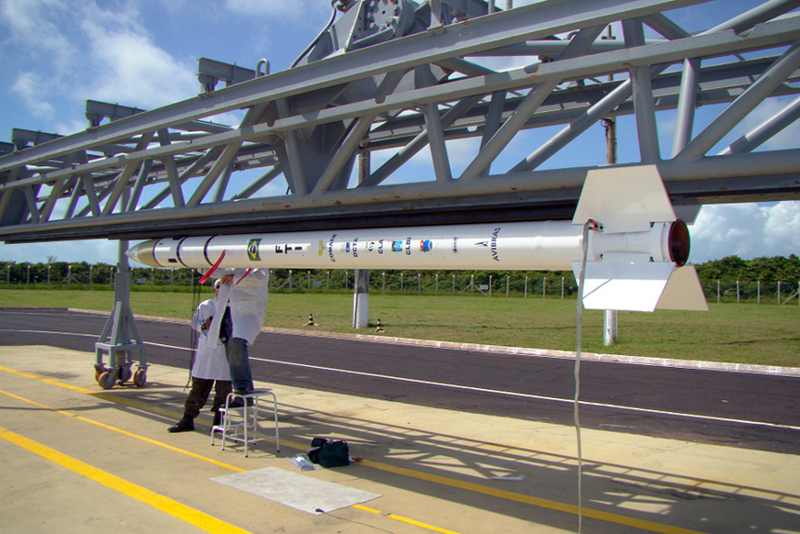 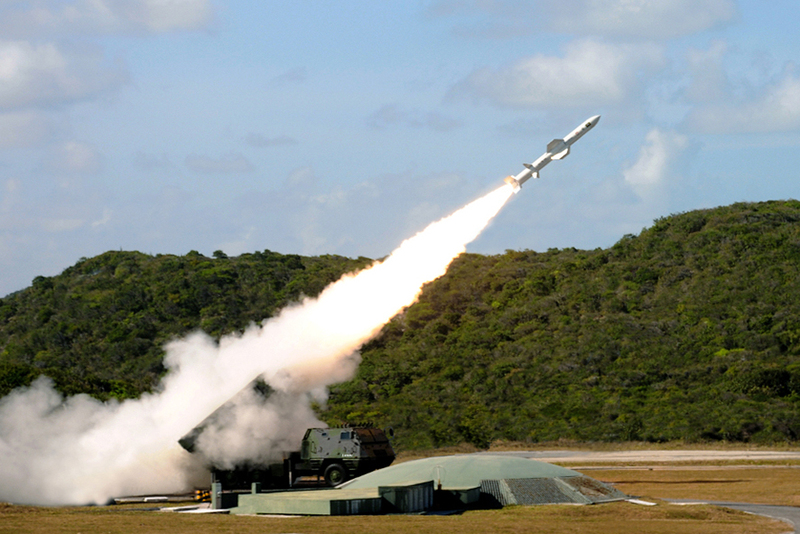 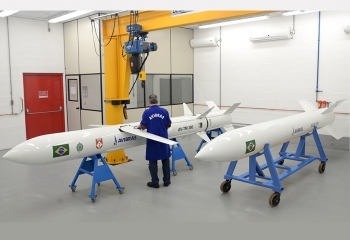 A pioneer in the development and production of missiles, Avibras has full abilities to design, develop and produce rockets and missiles for space research and for military applications. 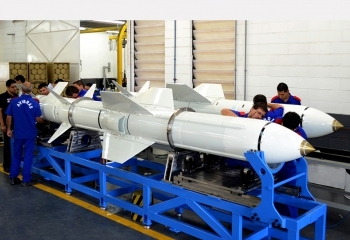 The company is a partner of the Armed Forces of Brazil, demonstrating its technological and production potential. 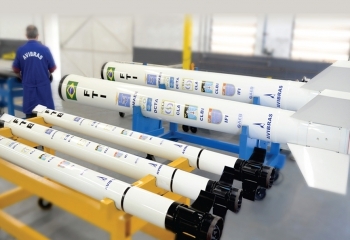 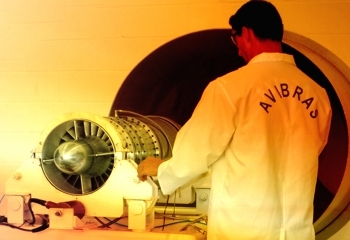 Avibras is also worldly known for its family of high energy solid composite propellants.